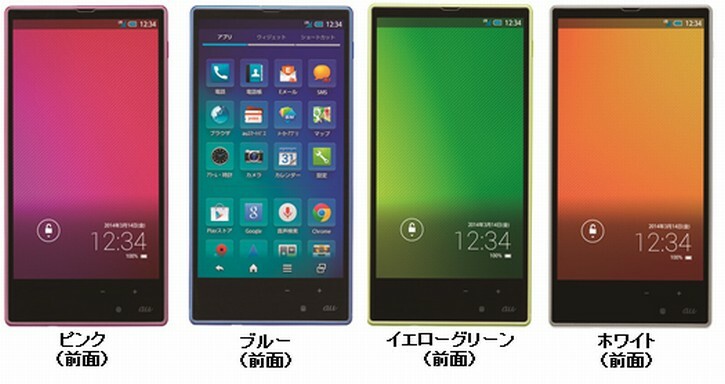 The Japanese company Sharp has just unveiled its new smartphone for the home market and the device looks really attractive. It is a high-end model and the Sharp Aquos mini SHL24 comes with some very decent specs, especially regarding the screen and the processor. The screen measures 4.5 inches across diagonals and uses the famous IGZO display technology. It leads to decreased power consumption by 20% compared with other displays and allows higher pixel density. 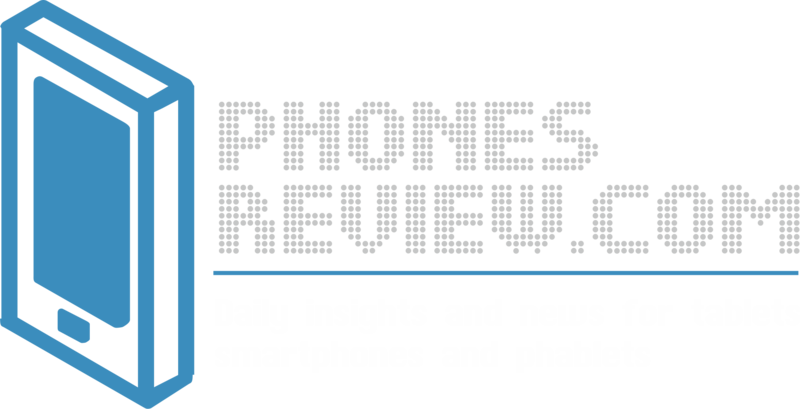 In a 4.5 inch IGZO screen, Sharp has packed 487 pixels per inch which is great (1920 x 1080 pixels), almost in line with the current market leader – the 6-inch Vivo Xplay 3S. In the heart of the Aquos mini SHL24 is a quad-core processor running at 2.2 GHz. It is a Snapdragon 800, supported by 2 GB of RAM. Further specs include 16 GB of internal storage and a microSD slot allowing you to add 64 GB more. Included on board is a 13 MP camera with an f/1.9 aperture, while up front is a 1.3 MP video calling camera. The phone runs Android 4.2 Jelly Bean and has a 2120 mAh battery. Due to the power saving display technology, the battery will give you more time on a single charge, compared with alternative devices. Sharp Aquos mini SHL24 meets the latest waterproof standards IP57 and comes with very slim bezels, a compact, slim and lightweight body. The phone is 63mm wide, 10.3mm at its thickest part and weighs 115 grams. 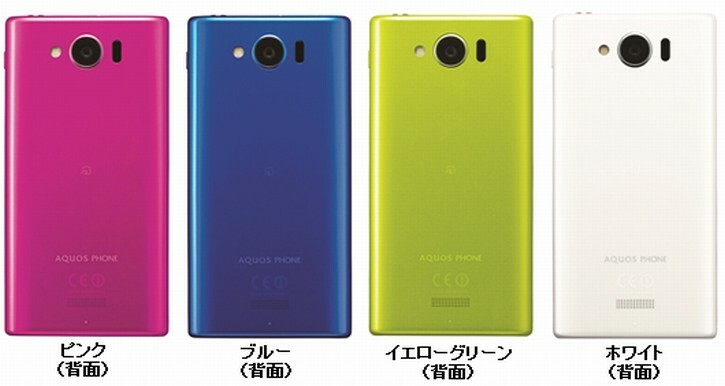 According to the source, the new model launches on KDDI in Japan, offered in several attractive colors, such as yellow, pink, green, blue and white. Details about worldwide availability and pricing have not been disclosed.